A brilliant montage of pictures, videos and Facebook posts from The MMAS meet up that took place on the 4th of June 2016, to celebrate the 10th anniversary of the Russell Brand radio show being aired for the first time. Video created by Andar Barrishi‎. Supersonic, a new documentary about the glory days of Oasis, the greatest faux-Beatles cover band of the '90s (or all time?!? ), will be in theaters for one-night only today before hitting the streaming circuitmany (but not all) of the showings around NYC are already sold out, but ask yourself: would that really stop a Gallagher brother from getting in to see it? 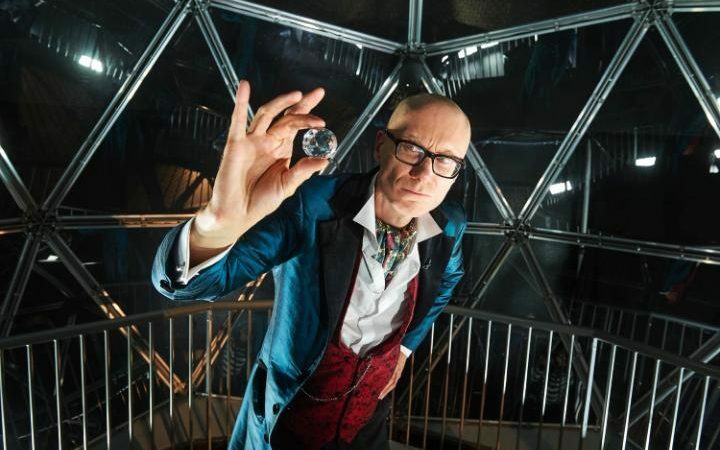 Last night, Steve Merchant hosted a one-off celebrity version of The Crystal Maze in aid of Stand Up To Cancer, and it was brilliant! Click here to read a glowing review by The Telegraph, or if you missed it, you can watch it again here on All 4. 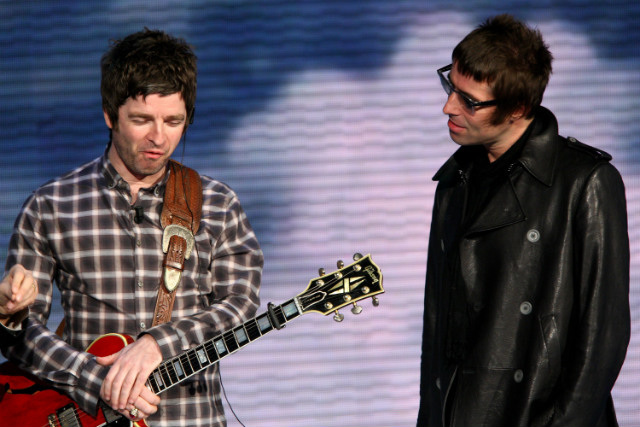 Imagine a cross between Telly Addicts and Noel's House Party. 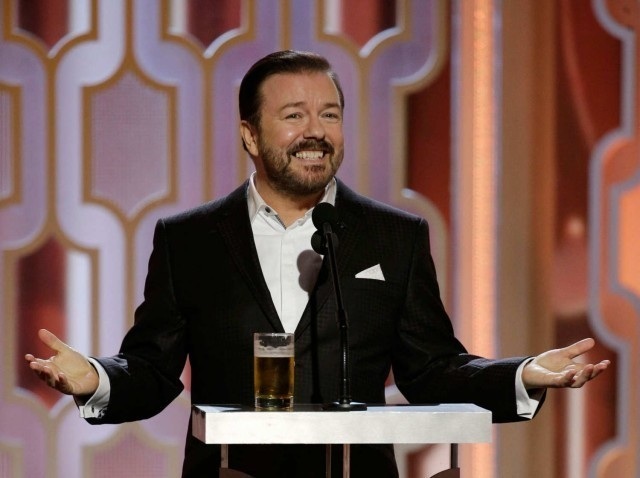 You've just imagined 'Five to Survive', a new quiz show devised and hosted by Ricky Gervais. After an absence of more than a year, Russell Brand today uploaded episode 367 of The Trews, where he talks about the US election and the recent TV debates. Welcome back Russ :) Click here to subscribe to The Trews. 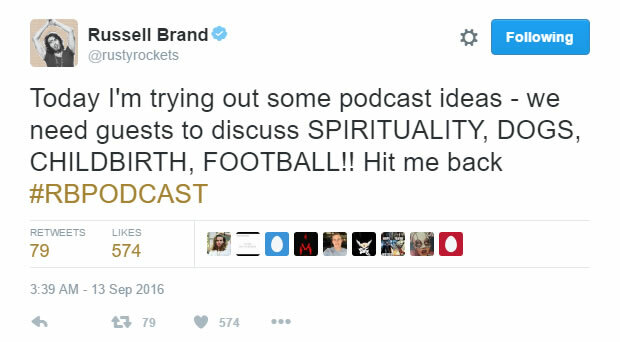 Russell Brand announces new podcasts! Make sure to follow Russell on Twitter for updates.